Once you have created an account, you will be able to request City services from your computer, tablet, or phone. The tool allows you to request bulky goods or lawn waste pick-up, report potholes or disruption in water service, along with any other City service request. You may also file complaints regarding code violations. Please call City Hall at (304) 472-1651 or email Callie Cronin Sams if you have questions about the service. 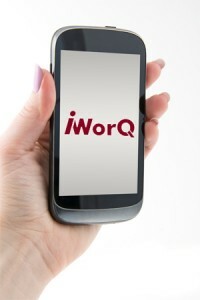 Make a request from your phone using the iWorQ Service Request app, available for Android and iOS. Just search for iWorQ Service Request in the app store and use agency code Buc01.